Owl Moon Raptor Center is Featured in the Gazette! 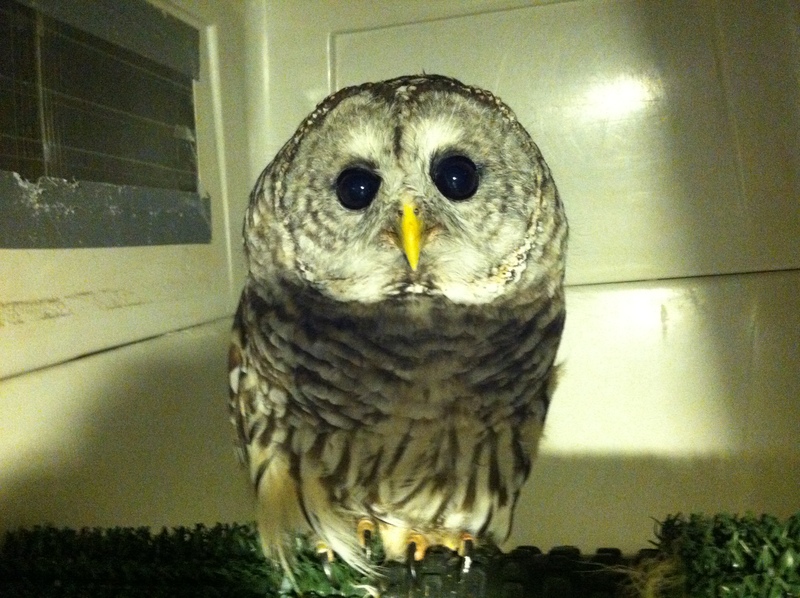 I hope all the birds-newly released and those still patients-will be safe during Sandy! Thanks for updates. Thanks for the update. Pumpkin is a cutie!